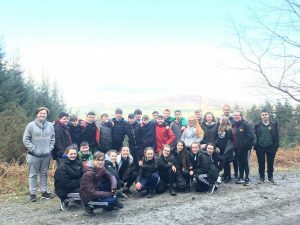 Conditions were perfect today for our second year students who went on adventure walk out to Kilsheelan. 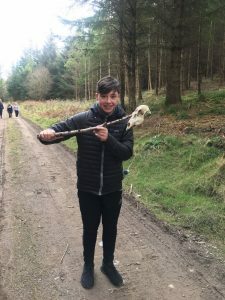 This adventure walk is part of the new PE curriculum and ties in with the school well-being programme. 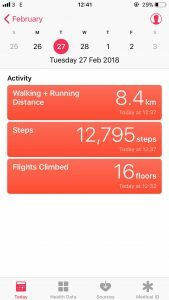 Over all they walked 8.4 km in a looped walk which totaled close to 13000 steps! A great change from the regular classroom activities. A special mention has to be made to our girls basketball team who played a game in the afternoon after completing the walk! 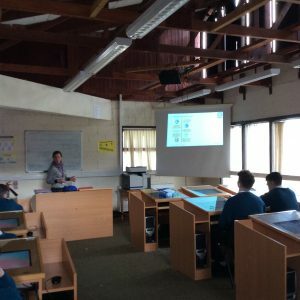 This week is Engineering Week in the school. 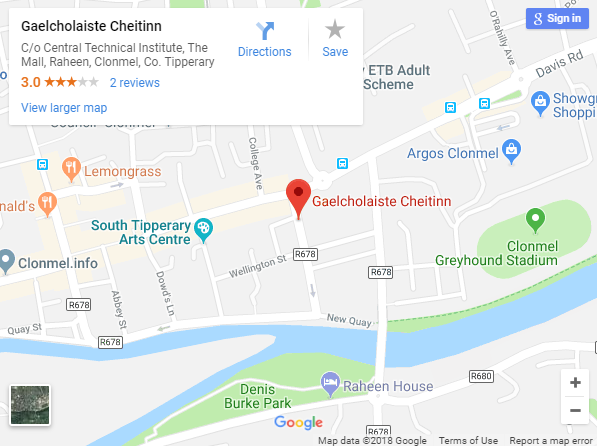 To celebrate this, there are a number of guest speakers scheduled for Gaelcholáiste Chéitinn and Coláiste Cluain Meala . 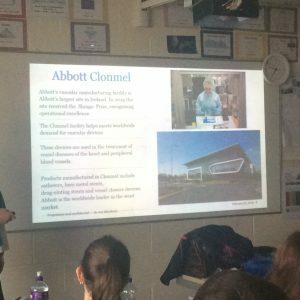 The first visit of the week was from Medical Equipment Manufacturer – Abbott. 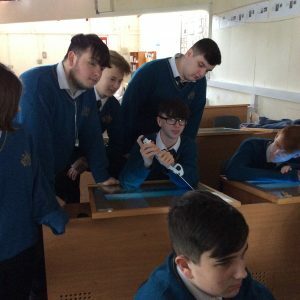 STEN subjects play a large role in the education of our pupils in both schools and the aim of this week is to highlight to students their importance in the working world. 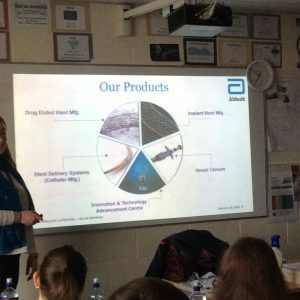 Guest speakers Linda Corbett and Carmel Dunlea from Abbott Clonmel talking to GCC Senior Students on what it is like to be an engineer with Abbott and the career paths they took to become engineers. They showed students a stent and how it worked along with a vessel closure device. These devices are used world wide and made here in Clonmel! 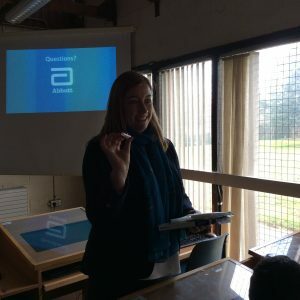 Linda Corbett shows CCM students a stent after giving a talk to them about being an engineer and her career path into engineering and working with Abbott. Some 5th year students get a closer look at a vessel closure device. We would like to thank Abbott for taking time out of their busy schedule and talking to our students today. 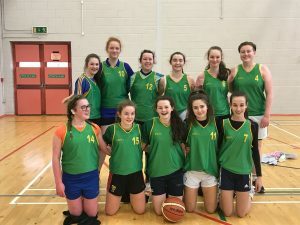 Well done to our 2nd year girls basketball who had a great win against Coláiste Aindriú in Carlow today. 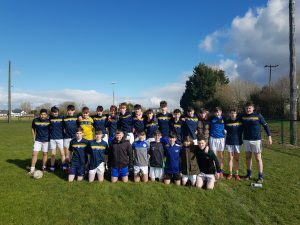 Well done to our under 16.5 footballers who had a great win today over Ennis CC. in UL. The game was played on the UL 4G so soft ground was not an issue. After a slow start to the game CTI got back into the game with a well scored goal from Michéal. The went into the break two pints up but pushed on in the second half to record a comfortable victory. The lads move on from this game to play in a Muster Quarter final vs North Mon from Cork in two weeks time. 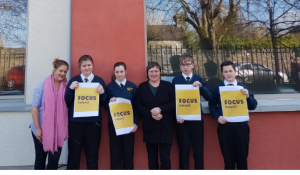 Today we had a visit from Catherine who works with Focus Ireland. 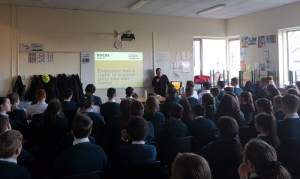 Catherine gave an informative talk on the homeless issue across Ireland and also here in Clonmel to students from 1st to 3rd year. 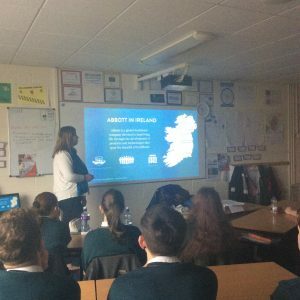 She gave an insight into the different types of homelessness and of the work that Focus Ireland do to help people to get back on their feet. This was a very educational visit that enhanced our awareness to the issue. CTI started very well with number of layup scores however Waterpark College rallied to score two baskets. CTI recovered well and went on to win the game with a score line of 19-10. The CTI first year team are now reaping the fruits of their labour’s. 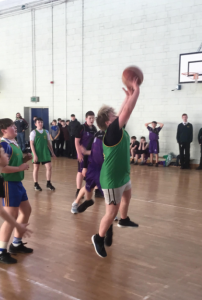 They have been putting in great efforts in training and this was apparent in the display against Comeragh College. 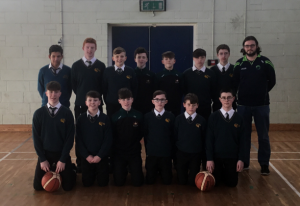 CTI retained possession very well and Dylan Ó Fathaigh paired up very well with Riain Ó hUallacháin to get a number of great scores. John Molloy and Dylan Ó Fathaigh also displayed great resilience in defence. The game ended in a score line of 24-08 to CTI. 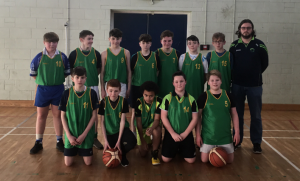 The CTI second year team played Comeragh College in an encounter that was played with what can only be described as full intensity by both teams. 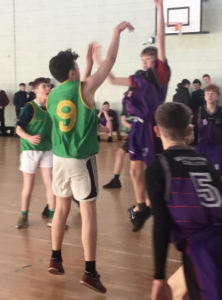 Comeragh College were on team fouls in the first quarter and CTI registered a number of early scores. CTI held onto the lead throughout the game to finish 54-18. 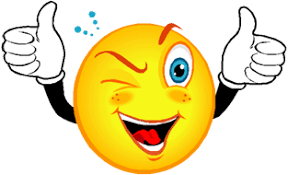 We would like to take this opportunity to congratulate all our students on completing a busy half term. Especially our students who were sitting the mocks.